The restoration of Northwood will not be an immediate process, the process will be staggered over the coming years. The first phase to create woodland in the western side of the area has already happened. This included the planting of 13,000 native trees by the local community which was completed in March 2015. The next phase will include more group planting (but not to the same extent as before) in the south western area of Northwood. 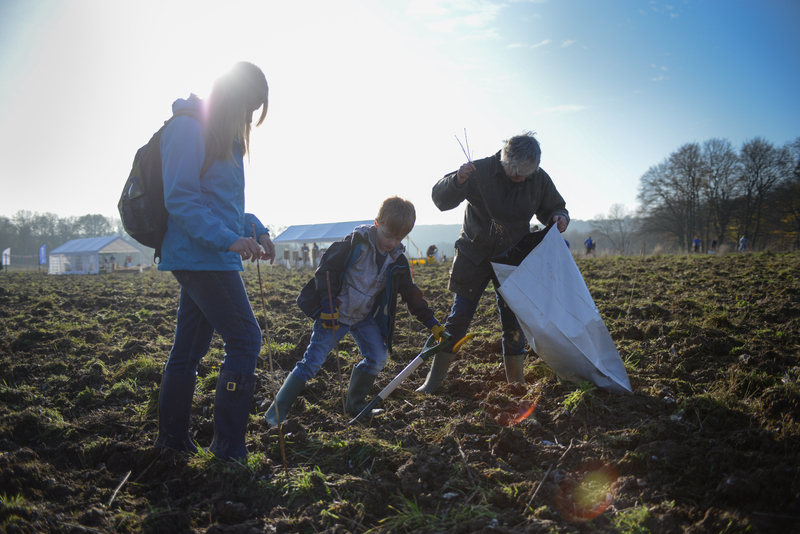 We will also be planting singular trees that we hope will become part of a woodland pasture in years to come.  2013 – 75 hectares return to direct management by the National Trust. 2014 – Fence War Ag. Field 4 to allow natural colonisation to begin undisturbed by deer. New path opens across this field. 2015 – Planting and direct seeding of War Ag. 3 to be carried out by volunteers from the local community. New paths and rides open in this area. 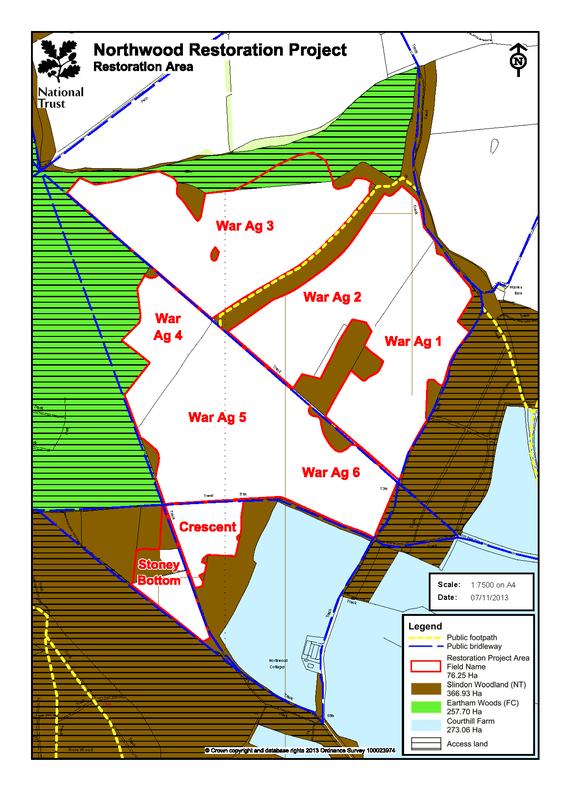 2016 onwards – Planting of smaller clumps of trees in War Ag. Fields 1, 5 and 6. 2018 – Introduce grazing of cattle to areas where wood pasture will be created. 2022 – Whole area opens to public. 2023 – Project 10 year anniversary. Reduced need for weeding and other forms of plant maintenance in newly created woodlands. Natural colonisation to be respaced to at least 1600 trees per hectare. 2025 – Start removing deer fences and other temporary fences. 2035 – Introduce grazing to some of the other areas of woodland.